In India, accessing content from certain websites on the internet has always been a difficult task. It has been quite some time since torrents and adult websites are blocked by the Indian Government. Now, they took things a little further, and it looks like accessing content from social networking sites like Reddit & Telegram are blocked by certain network operators like Airtel, Jio & ISPs like Hathway. Well, even the entertainment site College Humor is blocked by a few ISPs in India. Getting into the story – Just in case if you are unaware of the social networking sites which are blocked, let me brief you about them first. Reddit is an online discussion forum which is accessed by millions of people over the internet to share their thoughts. it’s very popular among geeks, nerds, meme creators and is a one-stop destination for getting latest updates about anything and everything. 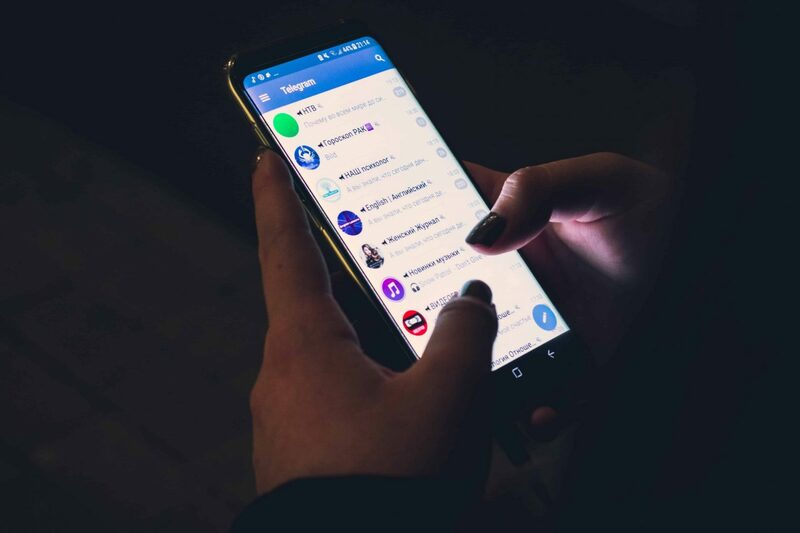 On the other hand, Telegram is a messaging app that lets users chat with their friends, create groups, send and receive media and even make calls. College Humor is purely an entertainment website that produces original content. So, it is confusing for us too on why these websites in India are being blocked by ISPs & network operators like Jio, Hathway, Airtel. 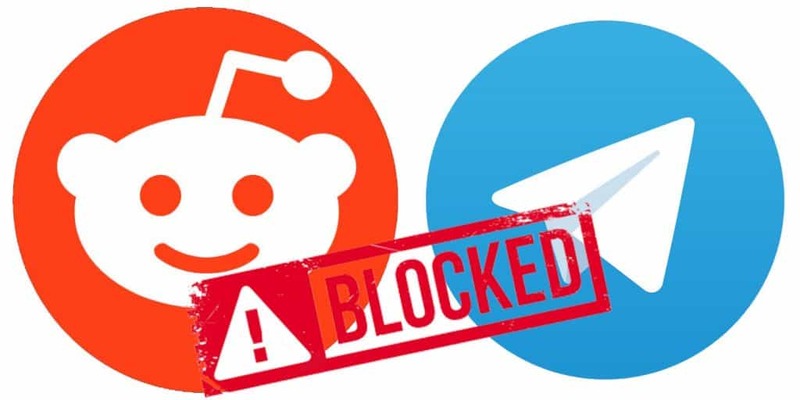 What could be the Reason for Blocking Telegram & Reddit in India? As per our knowledge, we believe that the ISPs are blocking Telegram and Reddit for intermittent periods. We might not be able to access these websites for a few days and the block might be applicable for some regions. Also, there is no indication that the Indian government has actually ordered the ISPs & telecom operators to actually block them. In general, whenever a website is blocked by Internet Service Providers on notice from a government, there is a notice or an official statement is released. In the current situation, there isn’t any official statement that clearly states the operators to block the access. Last year, the Indian government enacted certain rules for Net Neutrality which are clearly violated by the above-mentioned Internet Service Providers. Since January 2019, there are over 250 cases being reported on networks such as Airtel, Jio, and Hathway as mentioned by IFF in a letter issued to the Telecom Regulatory Authority of India. Bharti Airtel issued a statement that it ‘supports an open internet’ and does not block any content unless it was directed by authorities. The company didn’t mention if any of the content is blocked. Reliance owned Jio, and the Hathway is yet to issue any statement over the issue. If the orders were not issued by the Indian government, then the block will surely be lifted off soon. In case, if you are having any difficulty accessing any of the websites, you can easily access the same with the help of our guide on How to Access Blocked Websites in India. Previous articleWhat Is High Throughput Screening and Why Is It Important? Next articleAsus Zenfone 6 Leaks – It can Slide Both Ways Like Nokia N95!